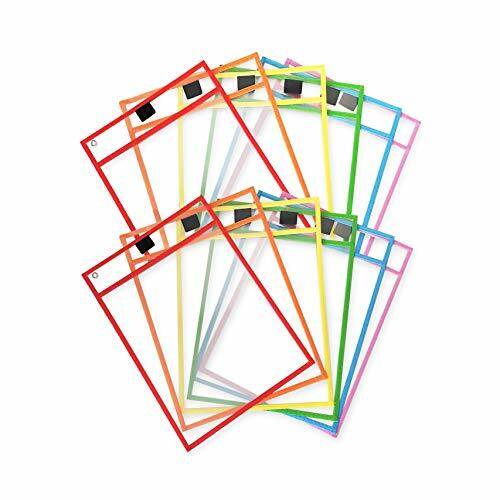 Reusable Dry Erase Pocket Sleeves with Marker Holder (12 Pack) - 9.5 x 12 Inches - Assorted Colors, Adult and Children. Ideal to Use for School, Work, Teaching, Playing, Drawings, or Fun. ✔ SAVE THE ENVIRONMENT - Eco friendly reusable pocket helps you save paper and ink by using same clean paper. No need to print over and over again, keep your papers neat and organized. 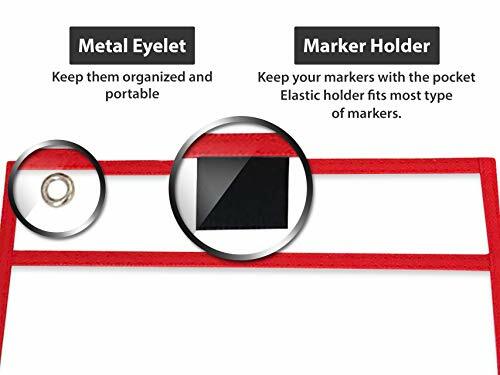 ✔ IDEAL FOR EDUCATION AND WORK - No more buying supplies including paper, marker, eraser, ink, and more. Simply fix anything student marks wrong, or create checklist for your work and update list instantly. 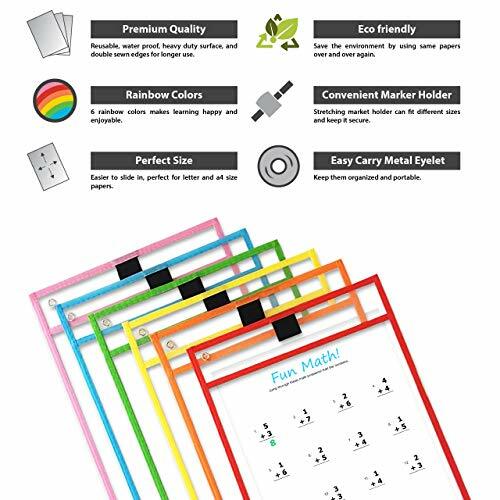 ✔ FITS MOST WORKSHEET - Works best for Letter and A4 sizes, which most classrooms and companies use. Extended top part enables use of Legal size papers as well. 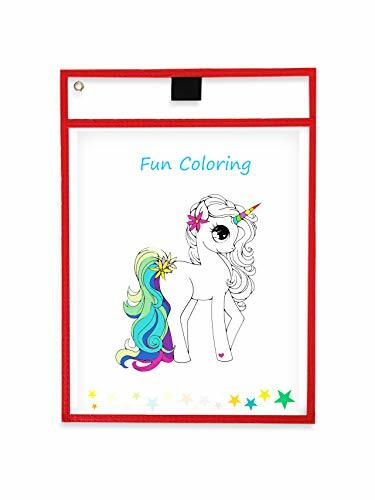 ✔ VERSATILITY - With one simple double-sided pocket, you will be able to teach elementary math, coloring, drawing, and more. Play tic-tac-toe and other games over and over again. 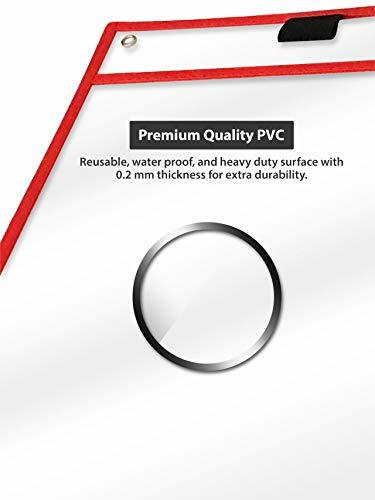 ✔ PREMIUM QUALITY - Our premium pockets with 0.2mm material differentiates its quality from other 0.15mm regular pockets and prevents breaking from stepping or dropping the pocket. 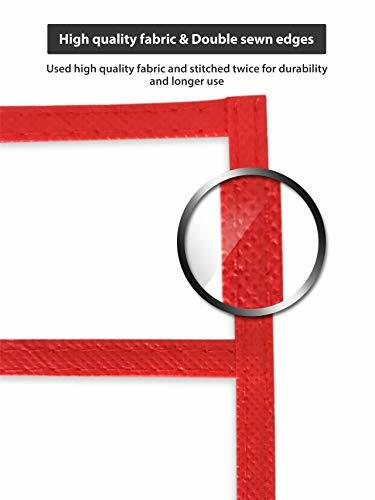 In addition, they have double stitched edge for extra durability.